Starting today, Techniker Krankenkasse (TK), the largest statutory health insurance company in Germany, takes over the costs for Tinnitracks as a digital therapy app. The program starts in Hamburg. 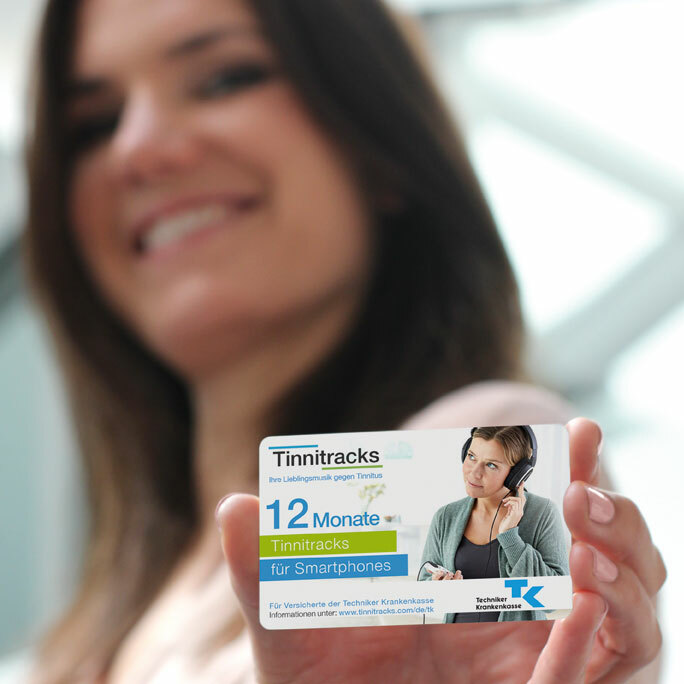 Participating ENT doctors are now able to prescribe Tinnitracks as an integral part of their patients’ tinnitus therapy. The health insurance company will provide patients with a payment card that they can use to activate the app after downloading it. The treatment will run for a year, initially. For tinnitus sufferers the reimbursement is a real breakthrough, which provides them with access to a scientifically proven therapy option. It is also a milestone for Tinnitracks developer Sonormed as it confirms the high quality development work behind Tinnitracks and speaks for the innovational strength of digital health solutions. Find out more (in German) on the website of Techniker Krankenkasse.